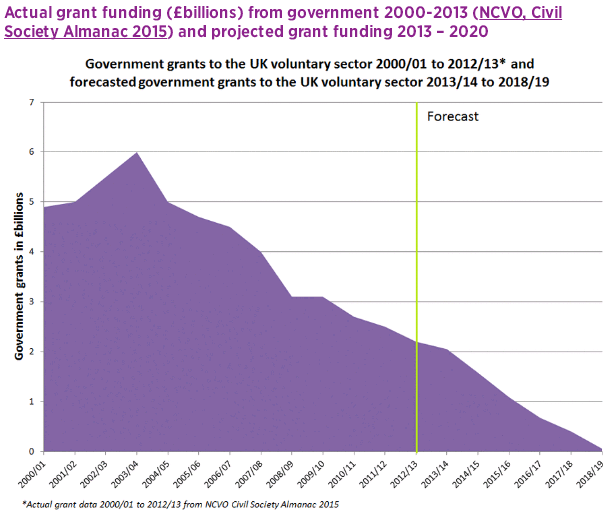 According to the NCVO Almanac if current trends continue grant funding from government for the third sector will disappear by 2020. Published: February 23, 2016. 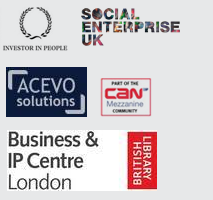 Categories: Funding, News and Robert's Blog.